Reduced again $10K! and priced to sell! 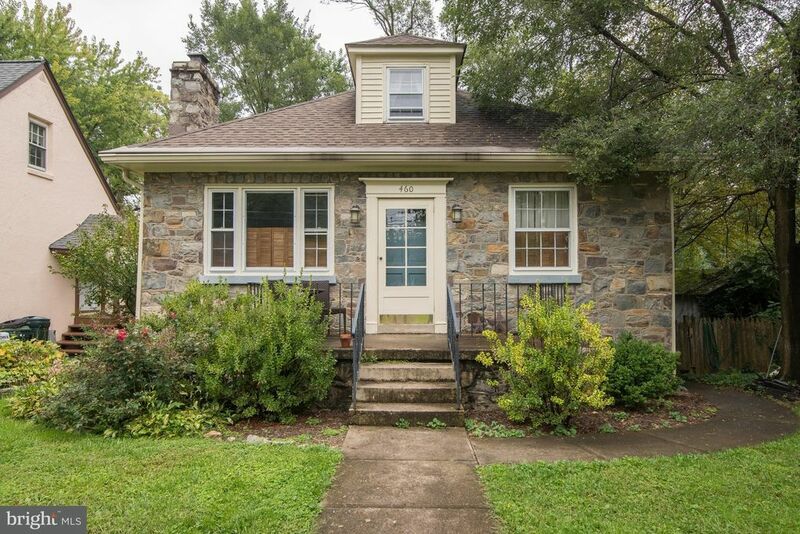 Lovely in-town Stone home on 1/4 acre lot, charming and rare! 4 Bed, 2 Bath. Hardwoods on main and second floors. Wood burning fireplace, large private backyard. So close and convenient to everything!